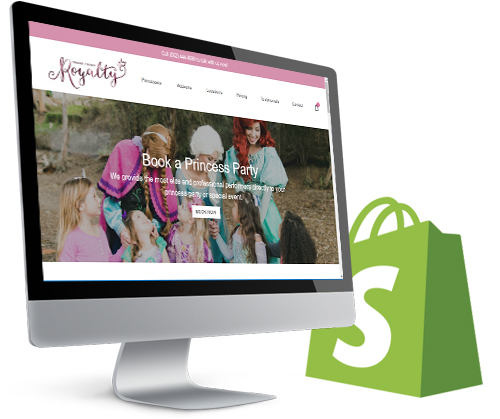 Do you own a Shopify site that needs help? 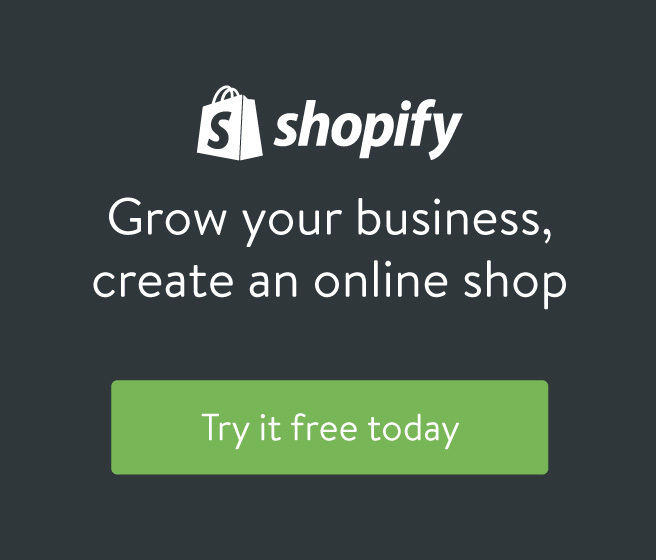 Looking for Shopify help with the following issues? Derrick has worked on eCommerce sites of all sizes, from mom and pop shops all the way to fortune 500 enterprise sites.